Sol Studio Architects is a full service Architectural Practice. We are passionate about our profession, fond of our city, and inspired by our clients. Our practice has taken on diverse projects in cost and complexity and we treat each with the same level of care and dignity equally. If you are considering using an Architect to assist you with your work please contact us. We are available to discuss your needs, whether great or small, and are here to help you move forward with your dreams. 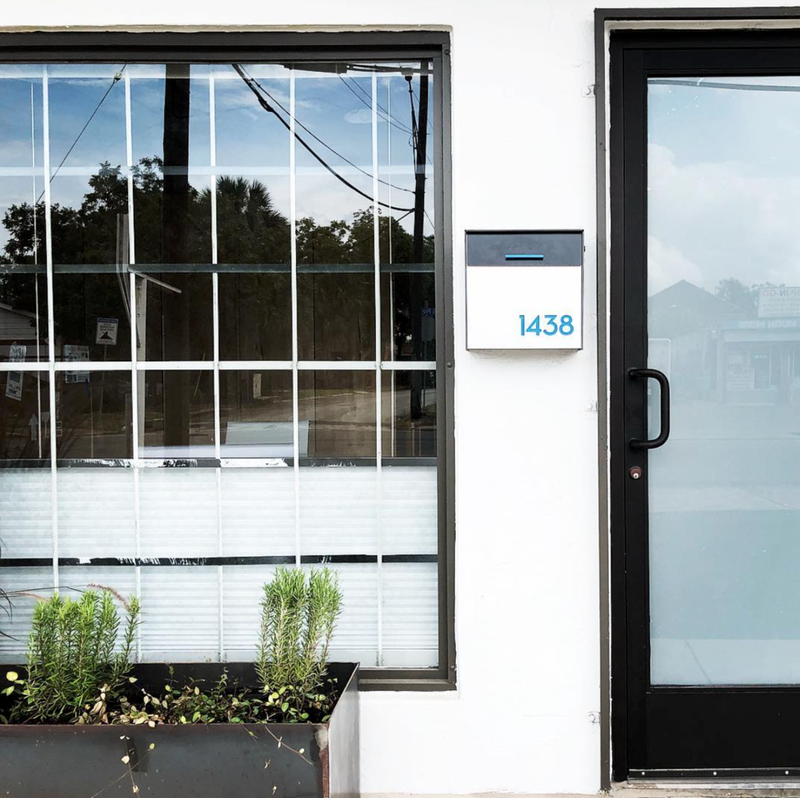 We recently relocated to 1438 South Presa Street in the heart of Southtown. 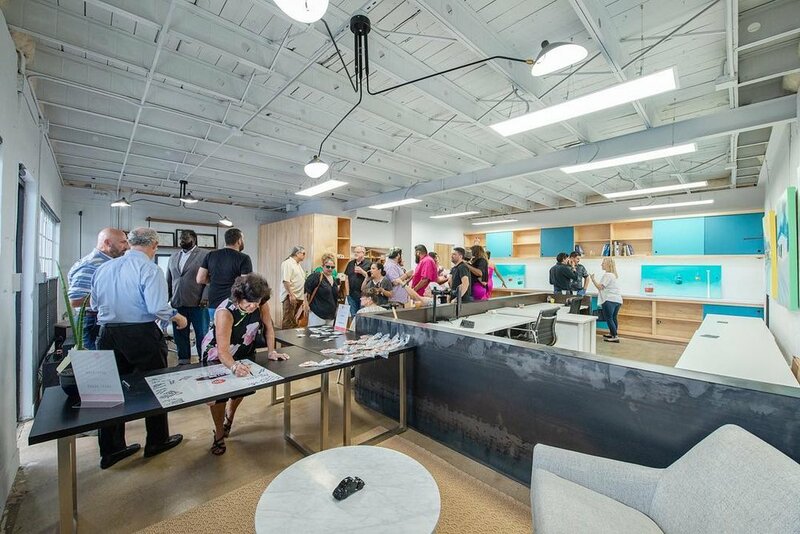 Thank you so much to everyone that stopped by to check out our new space and congratulate us on this new chapter in the growth of our firm.